General Chris Olukolade has been replaced as the Director of Defence Information. 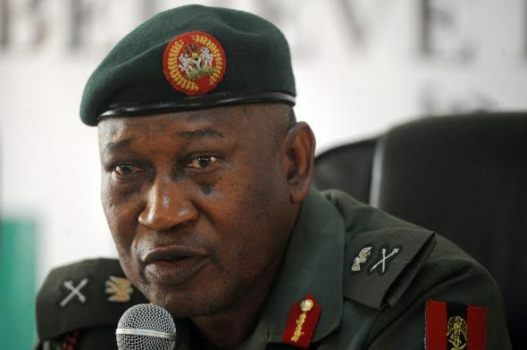 According to a statement from the Nigerian Army, Colonel Rabe Abubakar will take over from him in Acting capacity. Gen Olukolade became DFI in March 2013.